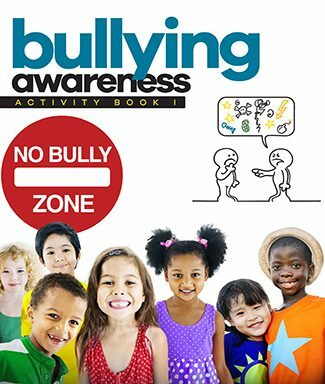 Bullying is a huge concern for parents, teachers and students. Every seven minutes, a child is bullied – on the playground, the school bus … in classrooms and school cafeterias … online and through social media websites. Most of the time, students see it happening but they don’t tell an adult. 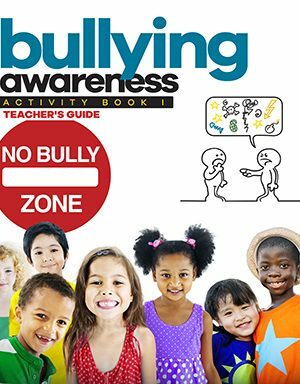 The Bullying Awareness Student Workbook – Level I includes reading, writing and hands-on activities to help even the youngest students learn more about bullying and what they can do to help stop it. Note: This workbook has a companion Teacher’s Guide, also available for purchase.